Exports of prime cattle to Northern Ireland for direct slaughter last week were the highest for the year to date at 934 head and accounted for 15% of total plant throughput. 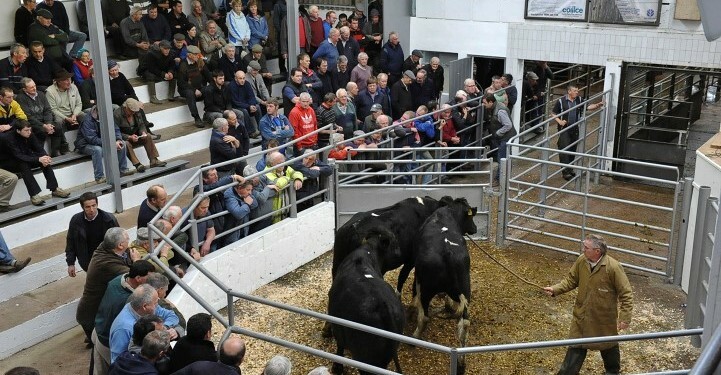 This is according to figures from the Livestock and Meat Commission (LMC) which highlights that in the corresponding week last year 810 prime cattle were imported from the Republic for direct slaughter in Northern Ireland plants accounting for 12% of total prime cattle throughput. The LMC figures show the prime cattle kill in the NI plants last week was similar to the previous week with 6,287 head slaughtered. In the corresponding week last year, 6,766 prime cattle were slaughtered in Northern plants accounting for a 7% decline year on year. The cow kill in Northern Ireland last week was also similar to the previous week at 1,611 head, markedly lower than the 2,045 cows killed in the same week last year. In terms of price the trade in the South has shown a slight improvement with the majority of reported grades recording an increase in euro terms. The LMC says a slight weakening in the value of the euro meant that in sterling terms the R3 steer price increased by 1p/kg to 278p/kg while the R3 heifer price increased by a similar margin to 282.3p/kg. 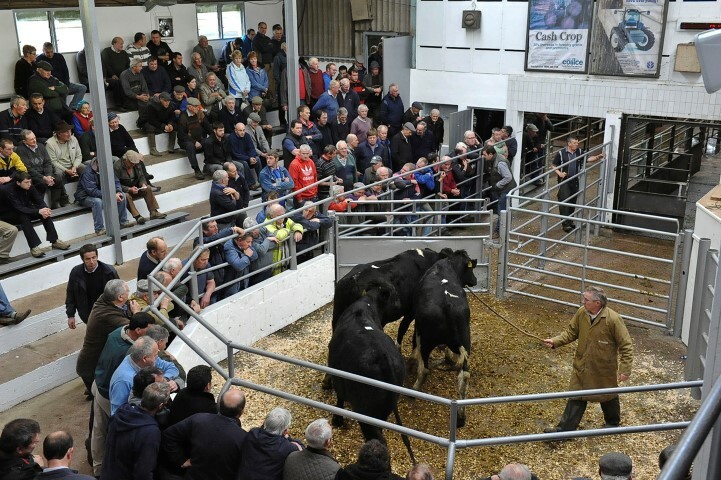 The price differential in R3 steer prices between the Republic and Northern Ireland last week was the equivalent of £201 on a 330kg carcase while the differential in R3 grade 330kg heifer carcase was the equivalent of £190.